Dr. Ficarra has been a member of the Veterinary Medical Association of NYC and the NYS Veterinary Medical Association since 1984. In addition to her NY State license, she holds licenses from California and Washington State. 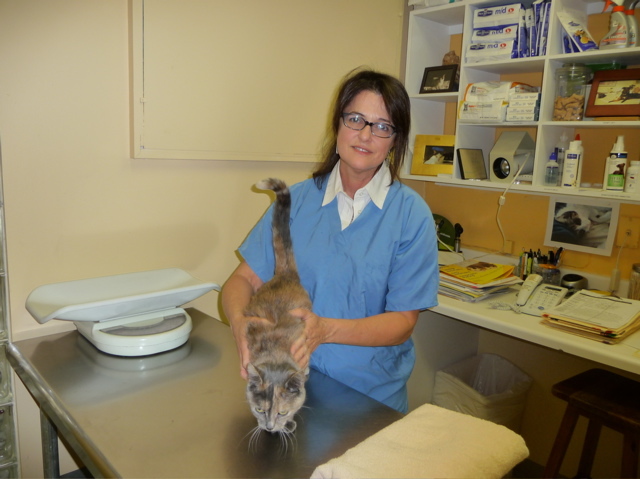 With 30 years of experience relieving veterinarians in the Greater New York area and owning her own facility, Dr. Ficarra has gained an in-depth understanding of the city-pet and human-animal bonds, and the need for compassionate treatment of all pets. 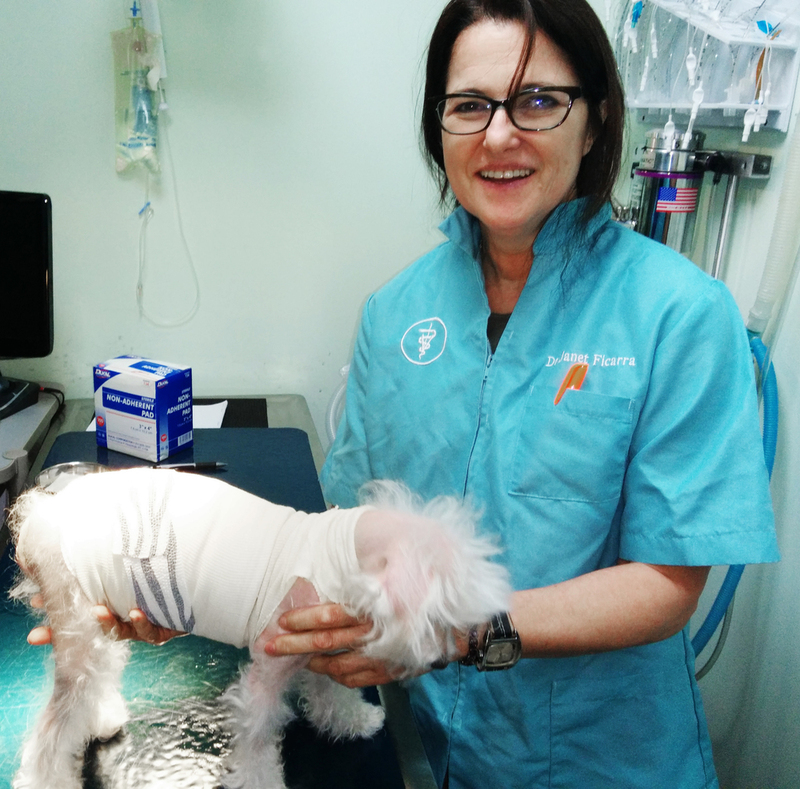 Dr. Ficarra is one of the few vets that still make housecalls in New York City. ﻿Dr. Schaubhut joined our practice in 2011 after practing for many years on Eldrige St. With over 40 years of veterinary experience, Dr. Schaubhut practices both modern and homeopathic medicine, as well as performs chiropractic adjustments. Dr Schaubut also helps run an animal rescue program with his wife, Juila.